Runway Seven keeps you looking good seven days a week—literally. This fashion-forward store adds new product to the store every single day. Basically, this is the perfect excuse to shop everyday. 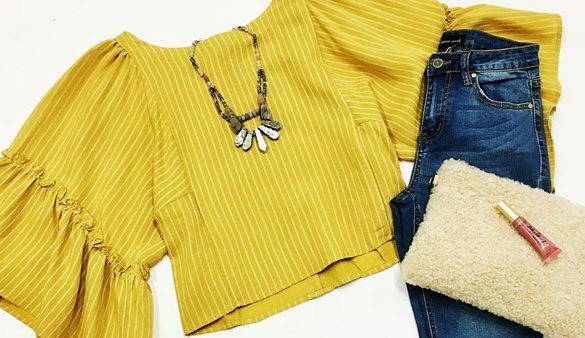 On top of cute clothes and great prices, they have sales that start at $7. Are we the only ones feeling like we are living in a dream when we shop here?